The All Whites is the name given to New Zealand's national men's football team, a name that originated during the 1981 World Cup qualifying campaign that was to ultimately take New Zealand to the 1982 World Cup in Spain. 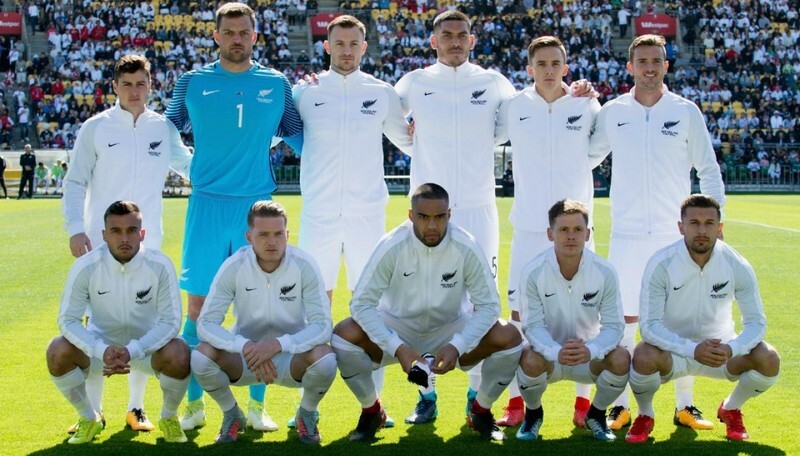 In a match against Chinese Taipei, New Zealand adopted a white playing strip and the name has stuck ever since, becoming one of the most recognisable sporting brands in New Zealand. New Zealand played its first match in 1904 and its first full international, against Australia, 18 years later. 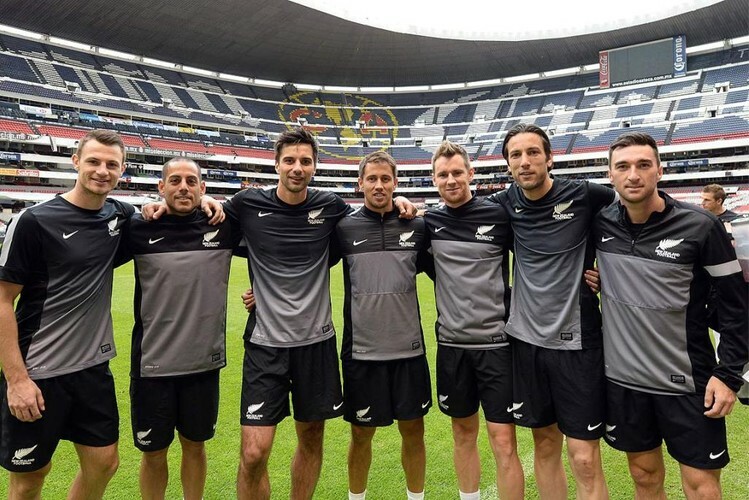 The year 1969 marked the first time New Zealand attempted to qualify for the FIFA World Cup (Mexico 1970) but it wasn’t until 1982 that the All Whites made their debut at the tournament widely regarded as the biggest sporting event in the World. New Zealand made their second appearance at a FIFA World Cup in South Africa 2010 after defeating Bahrain 1-0 on aggregate in an OFC-AFC World Cup playoff. A gutsy 0-0 draw in formidable conditions in Manama was backed up with a dramatic 1-0 victory in front of a passionate (and record) Wellington crowd to end a 28 year wait. In South Africa, New Zealand stunned the footballing world with draws against Slovakia (1-1), Italy (1-1) and Paraguay (0-0) but missed out on the second round. They did, however, finish as the only unbeaten team in the tournament. The All Whites performance was recgnised at New Zealand's annual sports awards, the Halberg Awards, with the Team of the Year, Coach of the Year (Ricki Herbert), Sporting Moment, and the overall Supreme Halberg award. Since its inception in 1973, New Zealand has competed in Oceania's flagship tournament, the OFC Nations Cup, winning it on four occasions: 1973, 1998, 2002 and 2008. The last three of those victories qualified the All Whites for the FIFA Confederations Cup in Mexico 1999, France 2003 and South Africa 2009 respectively. Air NZ Presents: Go The All Whites!